A Unique way of Traveling - Overlanding (In Mongolia) ~ The Wandering Soul's Wander Tales.. When I first entered the room full of fellow travellers in Mongolia, I didn't realise Overlanding was a thing. I think almost 95% of the group had done this sort of travel before as I found out during our introductions. They overlanded in Africa, Central Asia and even India! 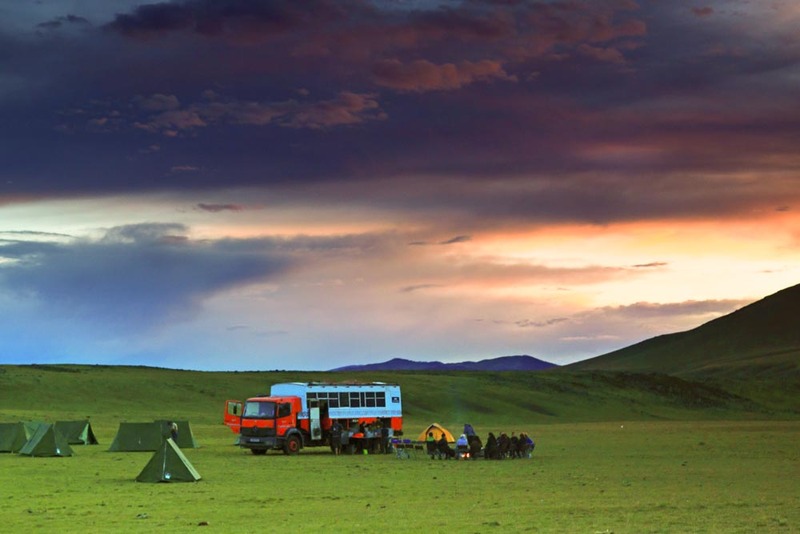 When I was looking for options to explore the real countryside of Mongolia without compromising on quality of the experience and safety, this trip from Intrepid Travel looked like a good option. Personally, what drew me to this trip was the truck! I imagined it must be great fun to drive around in this truck, stopping and camping anywhere we pleased. There were a lot of camping nights involved as you can see from the pictures below. One of the many exquisite camping locations and the truck named Xara that took us around! Overlanding is a well known thing in North America, Europe and Australia. Its basically where you travel in a modified truck or 4-wheel drive with everything you need to survive for a few days. You can carry food supplies, water, cooking/camping equipment with you which gives you the biggest advantage of freedom to go wherever you want to. 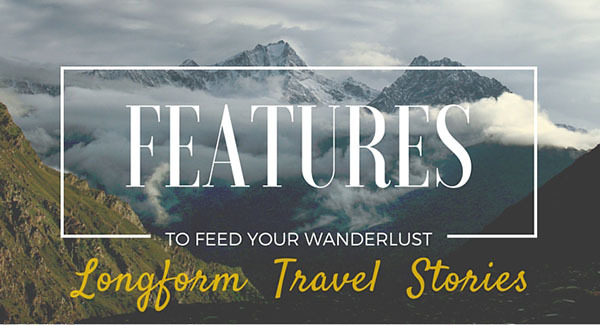 So how to book yourself on one of these trips? Well, the good news is we(Indians) are a bit late in catching up but overlanding is all the rage outside. It's especially helpful for all those of us who want to go on adventures/hiking/camping but find it too costly/impractical to self-organize or find a group. Small group adventures, as they are called, are organized by many companies such as Intrepid Travel, G Adventures, Dragoman Overland Adventures, Exodus Travels etc. These are just the very famous ones that I've heard of but there should be many more who do these kind of trips in the remote places that you want to visit. So what is the biggest advantage of Overlanding? First, it gives you a lot of freedom in terms of where to go and where to stop for the day. And because you are carrying everything you need to camp with you, you are not dependent on some town close by to shop for food or finding a stream for water. Stop anywhere you want to! That's just brilliant. Second, no hotels? No problem! In remote areas where tourism infrastructure is absent, like it was in Mongolia, you will have not have decent hotels to rest for the night. Camping is much better option in the absence of hotels instead of staying in dingy lodges and motels. This way, you get to experience the wilderness and countryside yet still be comfortable. When the driving distances are too long and driving time goes into days, nothing beats the freedom of having the option of covering as much distance as you want each day and camping when the clock strikes 6 in the evening. Overlanding brings this flexibility which is indispensable because we all know how travel plans can change in just few minutes. Now moving on to the finer aspects of Overland travel, here are some pictures and their stories. Oh btw, our truck was called Xara! Our trip was a mix of camping and staying Ger camps where available. The 10 nights we camped were this spectacular! Milkyway arched across the clear nightsky and all of huddled comfortably around a warm campfire. The truck has been modified keeping every requirement in mind for a long overland trip. The seats are comfortable, the windows are big so that every person has a good view of outside, not just the person in the window seat. The truck even has roof seats where you can sit comfortably enjoying a 360 degree view! The truck has several compartments to store food, camping/cooking equipment, tools, garbage, luggage, a fridge and even a secret locker! Seen here is our cooking set up. A typical evening in the Mongolian countryside on our 3 week trip. We were divided into 5 cook groups and we all would take turns cooking lunch, dinner and breakfast when we camped. At times, it felt tiring to actually cook instead of taking a walk around but it also kept us busy and gave us a good chance to socialize. And our campsites were always this pretty, every campsite beat the previous campsite's location. Irrespective of whether we camp overnight or not, we would almost always stop for lunch in places like this. Herds of sheep would pass us by, horsemen in traditional Mongolian Deels would come see us, local men on motorbikes would stop by. It was always fun to stop in such gorgeous locations and have lunch. But the most fun was definitely stopping somewhere in the middle of nowhere and calling it a day! Then going for a long walk and turn back to find this comforting view of a orange truck waiting to take you to a new place the next day. "Overlanding". A new info to me! Thanks, Overlanding was new to me as well until this trip! pictures are hot and we (indians) are catching up yaar ! Had seen such a way of traveling concept in Africa too..
i must say its real way to explore with new people around. Absolutely! I am tempted. Overlanding is an exciting idea and I love the freedom part. Lots of great photo-clicking opportunities! Best part was surely camping in all those stunning locations. We had all the free time to wander around in the evening and sun used to set only by 8! Great article Neelima, brings back memories of a wonderfull trip. It sounds wonderful, Neelima! I am honestly tempted, but not sure if I am ready yet. Great article Neelima. there is always some thing wonderful about overlanding for long. the longer the distance, the more relaxed time becomes.. True, the only qualm I had sometimes was the big group. A smaller compact group would be an absolute blast though! It is a brilliant concept. Africa is a great place to go overlanding. Lovely captures, Neelima! Thanks Niranjan, Overlanding is very famous in Africa and I can see why. 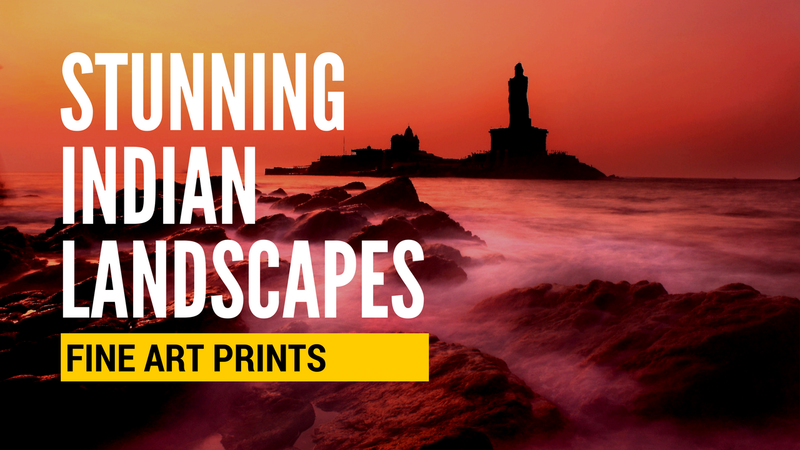 Wild places with little tourism infrastructure, would be the perfect way to explore. Brilliant! I'm surely tempted but 3 weeks is a long time to be away from work :( Wonder where I can do a similar thing in India. But chances are I'll be more tempted to ride a motorcycle on my own in India!